From first time taster sessions to learn to lead courses we have it all for you. We can organise a beginner session for you and your mates or a more specialist course. Whatever takes your fancy. 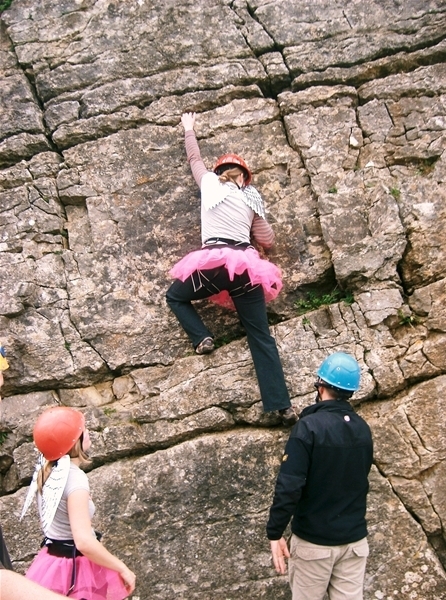 Here in Llangollen we have numerous excellent rock climbing venues suited to beginners and more advanced climbers alike. Want to have a go at climbing but never knew how, then this is for you, a half-day session to experience the thrill of climbing and abseiling. 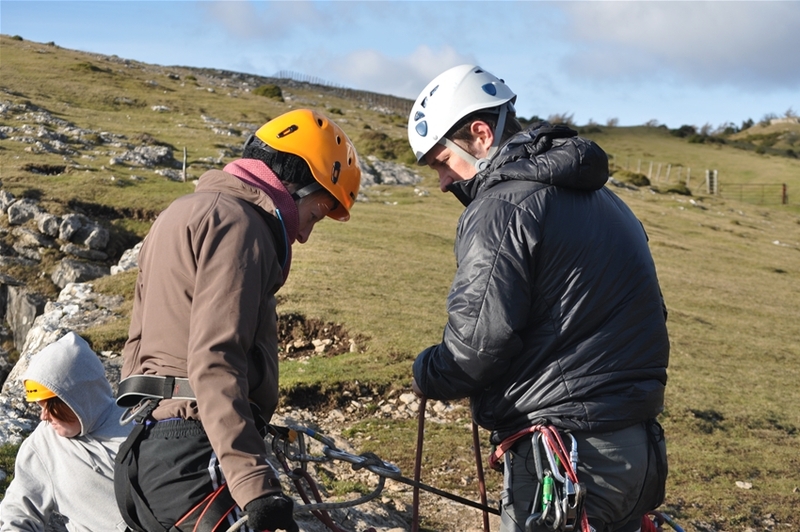 During the session you will get the chance to climb and abseil at our local venue on Welsh Limestone. Under 16's must be accompanied by and adult. Our two day course is designed to show you all the basics of the sport in a safe way with one of our specialist instructors. 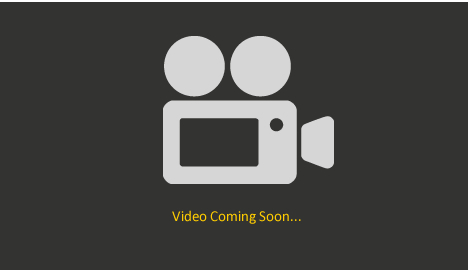 We will show you safe ropework and basic equipment selection. 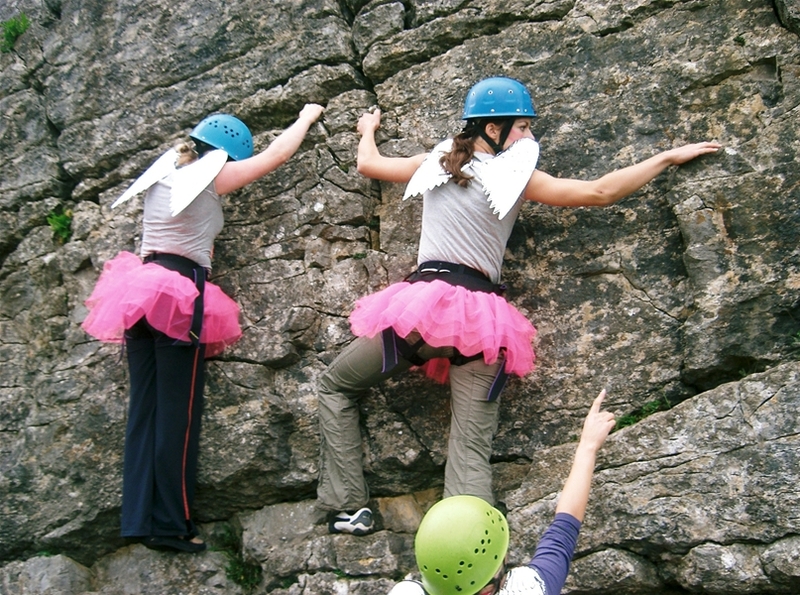 You will get a chance to climb in some of Llangollen’s finest venues. If you want to climb then this is for you. This includes full tuition, equipment and we will put you up in our brand new accommodation "Riverbanc" where you will have a twin/ double room and you'll get a coffee and a breakfast roll each morning to get you going. We can arrange packed lunches etc too.. (If you want to stay an extra night add £45.) Based on a minimum of two people booking. 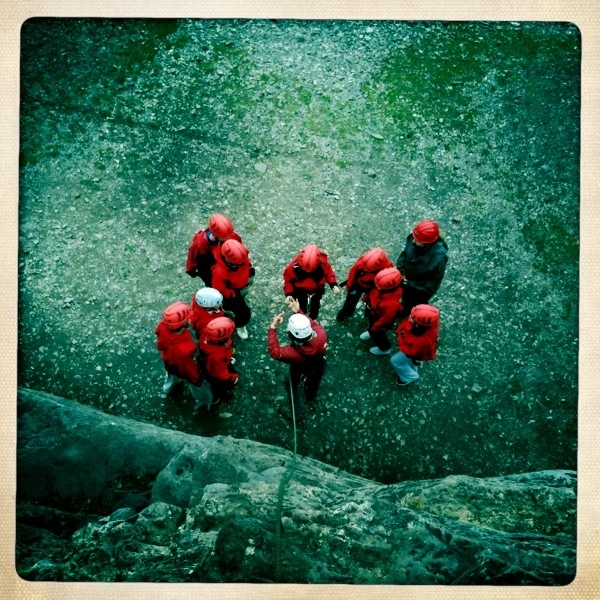 A two day course designed for those people who want to push on and take up the sport away from the climbing wall. Over the course of the weekend you will climb on natural faces around Llangollen and learn how to place "gear", rope management and overall safety. Again under the tutelage of our specialist instructors you will learn all you need to take that first lead. This includes full tuition, equipment and we will put you up in our brand new accommodation "Riverbanc" where you will have a twin/ double room and you'll get a coffee and a breakfast roll each morning to get you going. We can arrange packed lunches etc too. If you want to stay an extra night please add £45.